This is part 7 of an exclusive report specially commissioned by Brighton & Hove News on the butterflies of our city and so you may wish to save all of the parts for future reference! 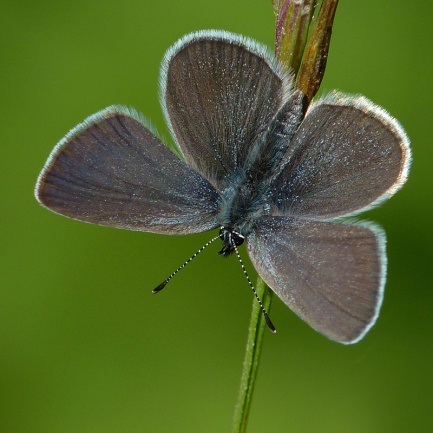 Overall number of butterfly species recorded on site: 31 species. Site description: Wildflower rich quintessential chalk grassland settled within a series of secluded downland valleys, located at the North-East corner of Woodingdean. 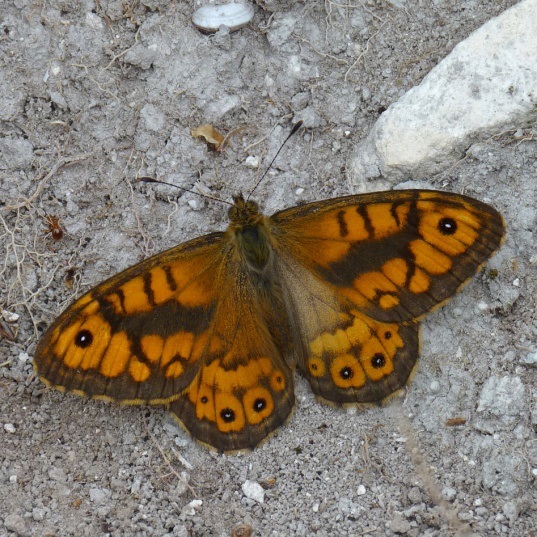 Bordered by areas of trees and scrub. Flat paths soon begin to slope once within the reserve, the valley sides are steep at time with thin chalk tracks carved out for walkers. 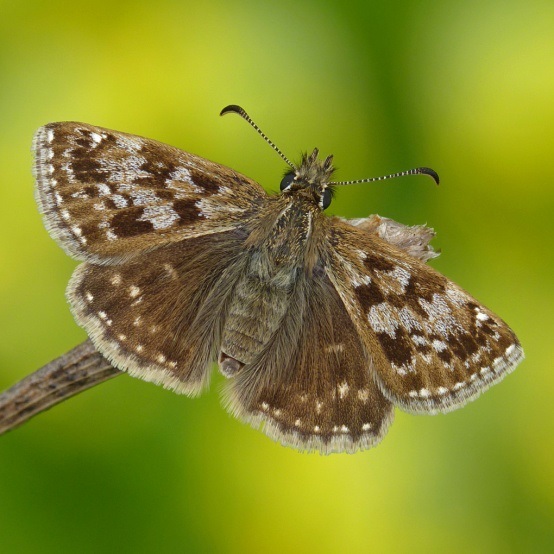 Main butterfly species to look out for: Dingy Skipper, Small Blue, Wall, Adonis Blue, Large Skipper, Chalk Hill Blue, Dark Green Fritillary and Silver-spotted Skipper. 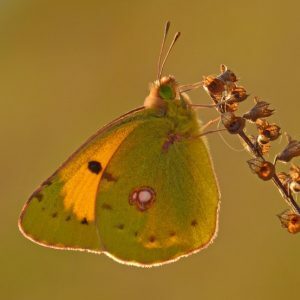 Best butterfly locations and Travel Directions: The site provides a great range of butterflies during May through to August on the south facing slopes. 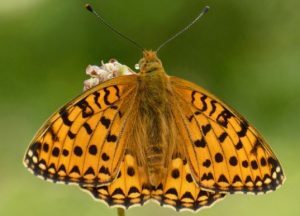 The strongly coloured, orange and black marked wings of the Dark Green Fritillary in flight is best searched out during late-June/early-July, whilst individuals can still be seen into August. The longer but most straightforward pedestrian access into the reserve to the best slopes is via Drove Avenue which is a chalk path that intersects two fields heading in a North-East direct from the Car Park off Falmer Road, see parking section. From the Falmer Road car park walk along Drove Avenue chalk path (not Norton Drive chalk path which runs parallel with Bexhill Road), head to and past the transmitting mast over Newmarket Hill, continue on as it follows the curve of the hill for another 600 meters, turning sharp right where you will be met by a gate entering Castle Hill NNR. Once through the gate the sloping chalk path will open up onto a valley, the best stretch of valley is by following the right hand path soon after, which keeps close to the scrubland edge as it follows around the brow of the valley side, where the most favourable section finishes as you reach the area of the Dew Pond on the reserve, as an ariel view the valley side described will be in the form of a ”U” covering the North-West of the reserve. The reserve encompasses a much larger area which can be explored. Additional Pedestrian entrances: Additional Pedestrian Access: From the Car Park off Falmer Road, walk along Norton Drive which is a chalk path which runs parallel with Bexhill Road, keep to the left most path, again turn left onto the reserve, after which keep to the left hand path as it takes you around the brow of the valley. Parking: Parking: Car Park off Falmer Road on right hand side, travelling a short distance North of Bexhill Road. Alternatively park along Bexhill Road near Woodingdean Business Park. Buses: 2, 22 and 52. 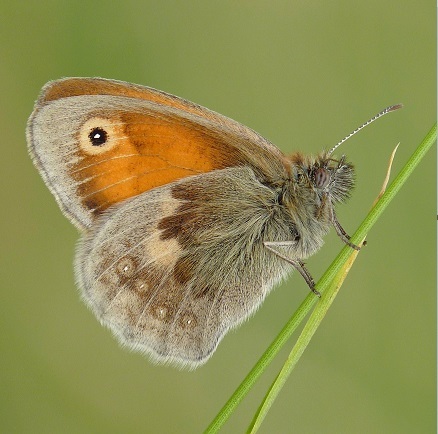 Overall number of butterfly and moth species recorded on site: Minimum of 28 species of butterfly, from moth trapping that has taken place a total of 71 species have been recorded, the smaller number reflects the amount of times moth trapping has taken place. 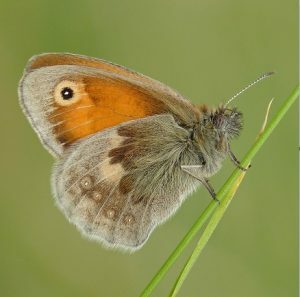 Site description: Sloping chalk grassland met by a woodland strip which borders the Eastern boundary of the reserve, views out to sea. The reserve is adjacent to roads around Ovingdean and Rottingdean. All pathways on the reserve are mown regularly and visitors are encouraged to keep to them so as not to disturb nesting skylarks. Sloping terrain. Main butterfly species to look out for: Marbled White, Common Blue, Small Heath, Small Skipper, Dark Green Fritillary and Clouded Yellow. 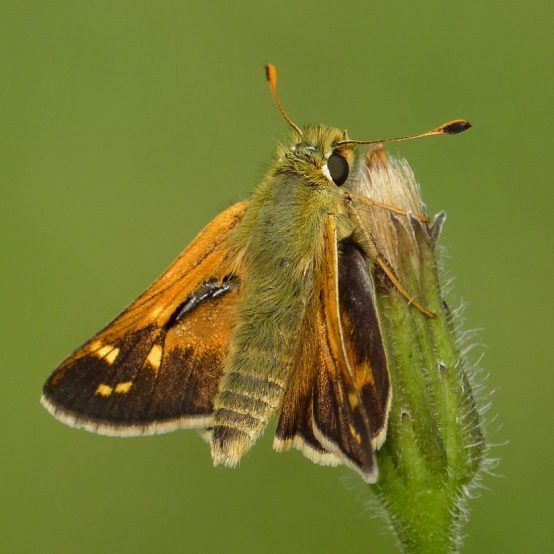 Main day-flying moth species and caterpillars to look out for: Six-spot Burnet, Burnet Companion, Cinnabar, Wood Carpet and Silver Y. 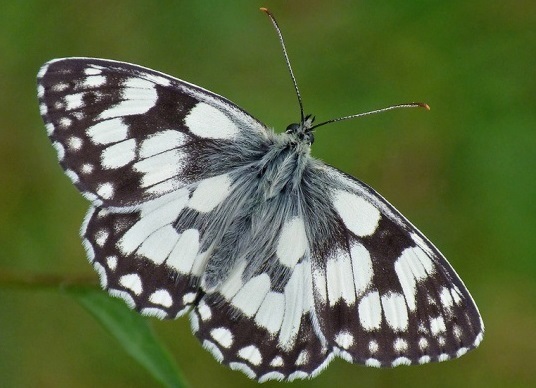 Best butterfly locations: The best butterfly locations where most of the butterfly species can be seen is along the east facing slope and adjacent to the woodland and allotment edges, where it is generally more sheltered. Performing best during June – September. Pedestrian entrances, Parking and Buses: Access to the reserve is from Hogs Plat, a small access track for pedestrians with parking alongside allotments from the North-West corner of The Green, a continuation of the High Street in Rottingdean. A steep walk up the hill brings you into the reserve. 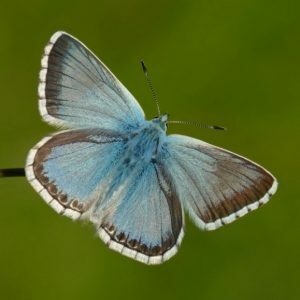 Additional access to the reserve is along Greenways, via a gate directly next to the Blind Veterans UK building driveway, this leads you up through a set-aside Lucerne field which brings you to the reserve’s west facing slope. The western edge of Greenways near the Blind Veterans UK building can be used to park your car. There is other street parking to the north at the top of Ainsworth Avenue, Beacon Hill and Longhill Road in Ovingdean where there is a short walk to an access gate at the North end of the reserve. The Beacon Hub Cafe off Marine Drive has a bus stop – (Buses 12, 14, 27, 47) and parking for two cars, (at time of writing) – the main car park is currently out of use. This access point has the shortest walk to the reserve and to the windmill. Whilst Buses 52 service Ovingdean. Thank you to the following people for providing information towards the article: Jamie Burston, Paul Gorringe, Peter Whitcomb, Geoff Stevens, Tessa Pawsey, Dan Danahar, Annabeth Horsley, Bob Foreman and Neil Hulme (who supplied these lovely photos). Mr Blencowe certainly knows his butterflies – and his beer! And he is a very nice bloke too! Excellent – I wish I had seen the other six parts. Is this being published in hard copy anywhere? Derik, you can find the other parts by clicking on Jamie and Nick’s name just under the title. 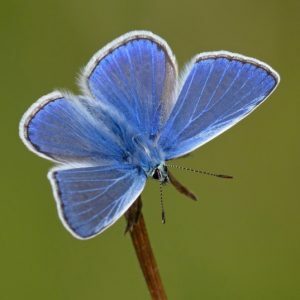 It takes you to all their articles letting you find the butterfly links. Hopefully Nick will think of putting all the links at the bottom of the last part. It has been brilliant and already actively used by myself and friends. Thank you. Fantastic news…. 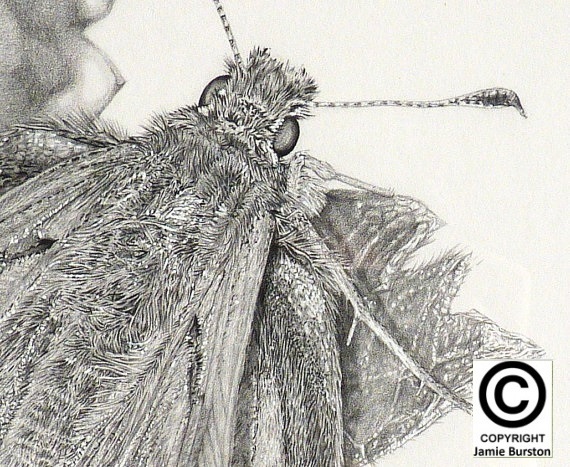 will you be updating on if and when a booklet becomes available? I volunteer for the National Trust at Saddlescombe Farm and would be happy to share this research in the Learning Space on the farm. 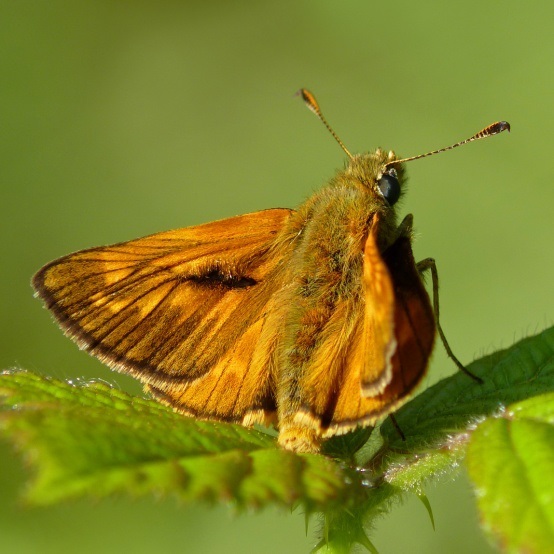 Hi Jamie & Nick, those interested in visiting Beacon Hill LNR for butterfly walks might be interested to learn that the car park adjecent to Beacon Hub (the old pitch & putt pavilion) is now open Thursday to Sunday 10am – 4pm, with the cafe/kiosk serving teas coffees, cakes a paninis. The cafe/kiosk is staffed and run by volunteers, with all profits going towards redeveloping the building as a disabled access eco-learning centre. Butterfly numbers have increased dramatically in recent good weather, with Painted Ladies, Coppers and Humming-bird Hawk-moths turning up. Thank you Jay, that is great to hear.